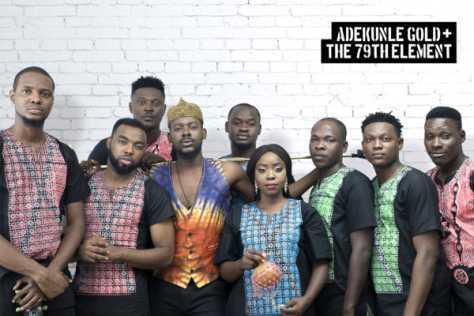 Nigerian Multiple Award winning Urban Highlife Artiste, Adekunle Gold after his contract expiring in YBNL has finally unveiled his official band and he called it ‘The 79th Element’. Why did Adekunle Gold Called His Band “The 79th Element”? Yes, this the question some people were confused of. The name of the band seems so special comparing to other Label. In America, we have band like “One Direction”, “Westlife” and, in Korea, we have band like “SS501” but Adekunle Gold’s led Band was christened after the word “Gold” and Gold (chemistry symbol ‘Au’) can be found on the number 79th position in the periodic table. 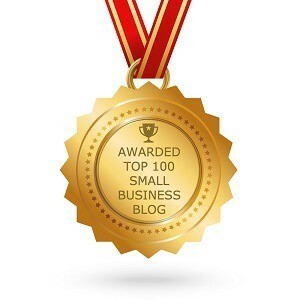 Gold, Au is very lustre, soft with high malleability when in its pure form. According to Electrochemical series, Gold is least reactive compare to Potassium which is very reactive. “The 79th Element” band owned by Adekunle Gold has all the physical and chemical properties of the real-mined Gold. The band consists of talented people and popular musician in the music industry. They are all skilled and anticipating to make Adekunle Gold’s craved niche to the top and different level to the global world. Who are in Adekunle Gold’s “The 79th Element” Band? Like you have read above, the 79th Element consists of talented and well known musicians with different skills. 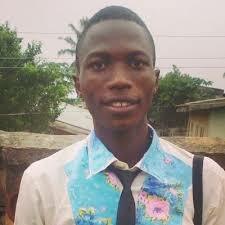 • Aigbokhan Martins – Backing Vocal. That’s all we have on Adekunle Gold band, “The 79th Element”, details about them will be updated soon if it is released to the media. More Cheers to the 79th Element.